A new film based on the novel Waiting for Robert Capa by Susana Fortes will be directed by Michael Mann, who has directed other films such as Public Enemies, and Heat. 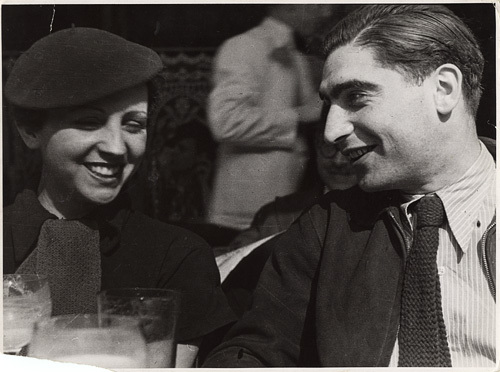 The movie will focus on the relationship between Capa and Gerda Taro, who both worked Cordoba front during the Spanish Civil War. Unfortunately, Taro died near Brunete while embedded with Republican troops.